Think about your favorite brands. Why do you like them? What is it that keeps you coming back? It’s probably a combination of many things, because brands are complex. There are various parts that work together to produce the end experience. If we start breaking down this experience offered by Starbucks into segments and altering them, then the experience starts to change drastically. What if Starbucks began serving coffee in red party cups? Not very premium. What if all of their products were slightly different shades of green? It would have you questioning the validity of what you purchased. What if each location switched out their one-of-a-kind wall art for impersonal stock photos? Not in line with the brand they’ve created. Now you’re beginning to see how changing just one piece of their strategy begins to change everything. To apply this to your own company, think about how you would like to be perceived by customers. Have you positioned yourself to be high-end and premium? Maybe you want to be the most approachable, friendly and convenient brand in your industry. Or perhaps you differentiate yourself by putting out more expensive products because you’re committed to sustainability. Whatever decision you come to, reflect on it. Walk through the experience that your prospects, customers, and employees currently receive. Is it in line with the representation you’ve tried to create? Are there steps in the process that need tweaking to better reflect your positioning? For example, the typical customer journey is very specific and can differ greatly depending on the type of customer. One may do an online search for “coffee shops near me” while another may ask for a friend’s recommendation. Is your company appearing in online searches? Once people find you, how is the user experience on your website? Are the posts on your social media profiles consistent and do you engage with users? Does your physical location match the tone created online? These are all things you would want to consider when reflecting on brand perception. Everything you do is a reflection of your brand. Every single company decision should be made with this in mind. If you’re ever wondering if the decision you’re about to make is on-brand, a good rule of thumb is to consider it alongside your company values, brand promise and brand guidelines. Abandoning your commitment to your values and promise will surely lead to disgruntled customers and employees. Stay true to you. Keep your promises. And make a pledge to an accurate, unified brand experience. 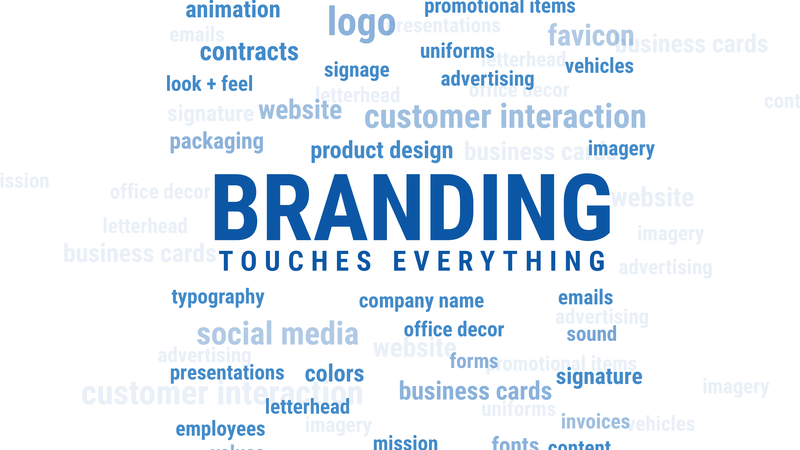 With a unique strategy from Go Local Interactive, you too can establish a cohesive brand. Contact us today to get started.